E-Bird is a joint project by the Cornell Lab of Ornithology and the Audubon Society. It was started in 2002 and is a way for birders around the world to report and share their observations when out in the field. It is a free online program that allows such birders to track their sightings, while other birders can see in real time. There are more than 100,000 active users with participation growing at a rate of about 40 percent per year. Consequently, this helps make a rich database on bird abundance and distribution and is available to everyone. You go bird watching at a park, a local birding hotspot, or even your own backyard. You then tally how many birds you saw of each species, remember how long you spent birding, and note how far you traveled. Then you go to the E-Bird site and enter this information. The site will keep track of the bird lists that you have entered over time and will provide graphs if you want to give you your seasonal lists and bird counts. This information becomes public knowledge so someone can do a search for the state that they live in or whatever state they want to find a specific bird species reported there. Example: Type in E-Bird Ohio or E-Bird Kentucky. The E-Bird site provides maps and migration information too so there is a wealth of data that you are able to utilize. My husband and I always refer to the E-Bird site to find out what has been reported within 50 miles or even further if we want to travel some distance to see a bird. It all depends on the species. If it is a bird that is uncommon or a rare bird especially, we might want to take the extra drive to be able to see it and check it off our list. 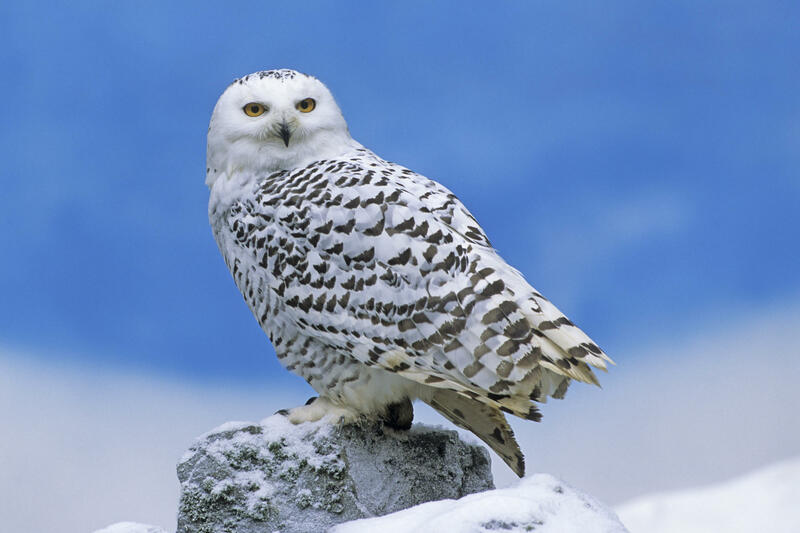 A rare bird is a bird that typically is not found in the area where it has been spotted. The bird somehow ended up there probably lost in migration. For example, I live in the Northern Kentucky area and here we get the Ruby-throated hummingbird. The Ruby-throated hummingbird generally spends the Winter in Central America and then migrates to Eastern North America for the Summer to breed. It is the most common hummingbird seen east of the Mississippi in North America. 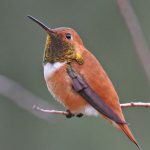 However, in the last two years or more, there have been rare bird reports of the Rufous hummingbird (shown on the left) spotted less than 10 miles away from us. This hummer breeds in Alaska and Canada, and winters in Mexico. It is not a common bird around these parts or then again maybe it is now. Hummingbirds are not the only rare bird sightings reported on E-Bird. 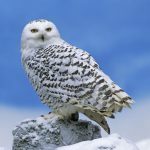 There have been Mississippi kites, Snowy Owls, and Black-bellied plovers reported. They are not that common around these parts. The lucky person who spots the bird generally will report it and have bragging rights. That is how it gets on E-Bird. Once reported you can believe that any avid birder will want to see this rarity and will usually travel to go to see it. It is a hobby and it can be a pretty exciting experience to get to see the bird. As mentioned earlier, my husband and I keep birding lists. We have a backyard bird list, a Kentucky list where we live, an Ohio list which is just across the river from us, an Indiana list which is just west of us, and one for every state that we have visited. We have a monthly new bird list and an annual bird list. Bird lists are good to have because you can keep track of the different species that you have seen throughout the year as well as record the dates that you have spotted the bird. That way you will be able to refer to it year after year and know when to expect them as they migrate. For example, right now the shore birds are starting to migrate through. We utilize E-Bird to be able to find out where and when the birds are being reported and go see them to check off of our bird list. Where Do You Get A Bird List? 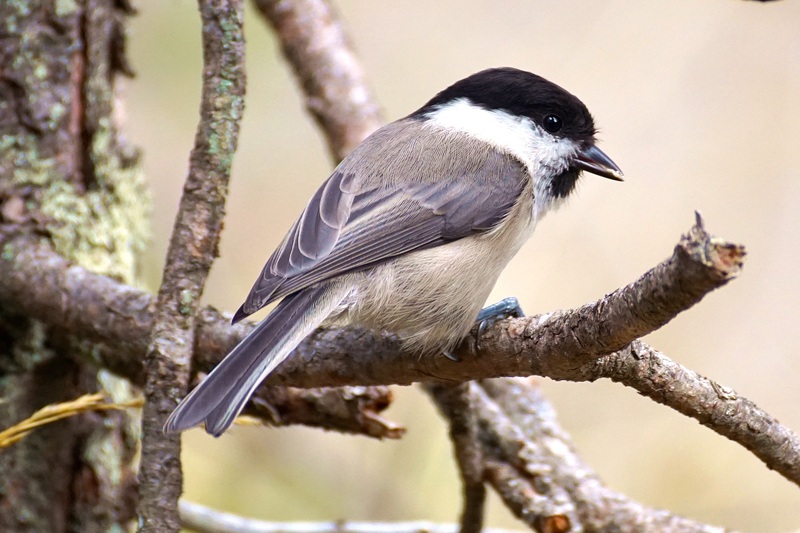 Most states have an online bird field checklist that you can download for yourself. See the checklist for Ohio HERE. All you have to do is type in your state and bird field checklist and in most cases should be able to find the specific one that you are looking for. The Hotspot Explorer on E-Bird is an interactive map that provides birding Hotspots throughout the world and thousands of locations worldwide that birders have suggested as locations to look for birds. Once on the page you will see an interactive map that you can zoom in to the location that you wish to check out. Check the color key on the bottom right hand side. The “hotter” the color the more species there are. Find the color on the map and it will give you the location. Or at the top of the page you can type in a known hotspot or location to find out what has been seen. For example, I just checked in Arizona by the Sonora Desert Museum. My husband and I are traveling there next month (our annual trip for the last 5 years). I want to see the 12 or more species of hummingbirds there. 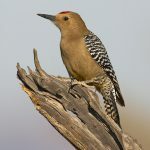 My husband on the other hand has plenty of other species of birds that he wants to see, like the Gila Woodpecker shown in the photo. There were six of them seen yesterday at the desert museum. As we get a little closer to the time when we go, we will be checking to see the latest sightings and their locations so that we can check them out. Another resource that my husband and I use is the Cincinnati Bird Report site. Local birders in the area report birds that they have seen and where they were with date and time. You may have this type of reporting site in your own hometown. Just google it online to see if there is a Bird watching group in your area. Most likely there will be too. The Cincinnati Birders also has a Facebook group page that we asked to join. Birders also report on that page and it helps us find the birds more easily. So you can check on Facebook also to see if your local area has a Facebook Group page. The E-Bird is a good resource for you to use no matter where you live. All you have to do is type in E-Bird (your state) to find your local reporting area. We go to Ohio E-bird. Many birders, photographers, and nature lovers, depend on it so that they can pinpoint where specific birds are. It is also a good tool so that you know when the birds are starting to migrate again. Another great tool is the Hotspot Explorer where you can find bird reporting throughout the world. A great resource especially if you intend to travel out of the country and want to know where the birds are that you want to see. There is also your local birding group in your own town and possibly a Facebook group that you can join to get reports of birds seen by others. It’s all about bird watching and it is an extremely enjoyable hobby. If you have any comments about this please feel free to leave them below. I would love to hear from you. Posted in Birding Hotspots, Birding Vacations.